On Earth, superheroes can soar through the air and swing through the urban jungle like Tarzan. But when costumed crime-fighters go into deep space, they often need a ship to zoom around in. 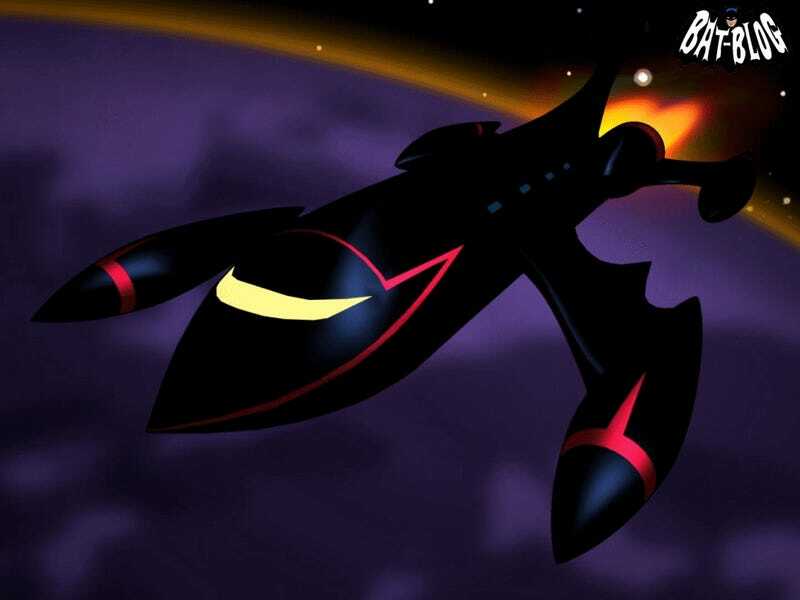 Here's a round up of insane and awesome superhero space vehicles. Note: This doesn't include most of the actual "space heroes," like the Guardians of the Galaxy or L.E.G.I.O.N. or whoever, who obviously have spaceships up the wazoo. 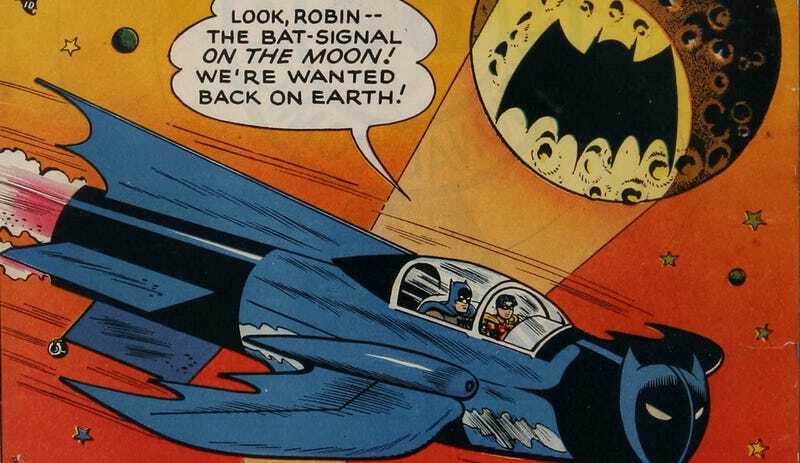 Just famous superheroes whom you might not think of as flying a spaceship, necessarily. What Bat-ships did we miss? Let us know! For more reading, check out superhero vehicles, more superhero vehicles, superhero headquarters and H.G. Giger's Batmobile. Superheroes are great at solving crimes, but downright awful at the intricacies of spatial design.